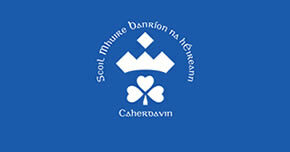 Scoil Mhuire Banríon na hÉireann is a friendly school founded in the Salesian tradition which provides education of the highest standard. Our aim, inspired by the Salesian ethos is to create a happy, caring, learning environment where our pupils can develop to their full potential. Together, staff, parents and Board of Management work to achieve our aim. 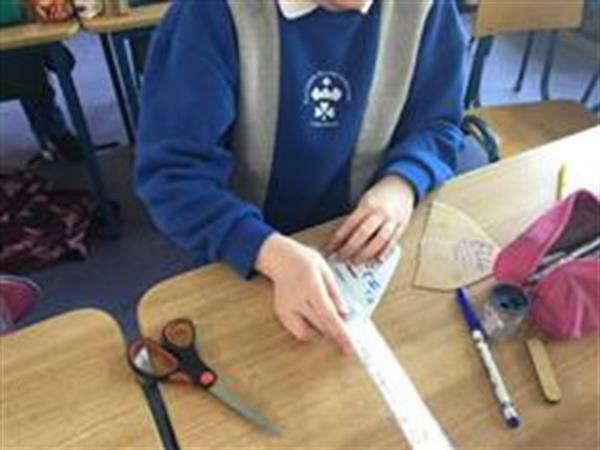 It is my great privilege to serve as principal in Scoil Mhuire Banríon na hÉireann, a school where everyone works together and shares the same aim.